Join us for an exclusive Members Only Plant Sale. This year, Spring PlantFest features a pre-sale, Thursday, May 2, 4 – 7 p.m. Members get first pick for our best selections of plants! Become a Member today. Be sure to visit our Garden Shop for outdoor pots and statuary, a variety of special gardening tools, gardening books and decorative accessories. Open 4-7 p.m. on this night only! 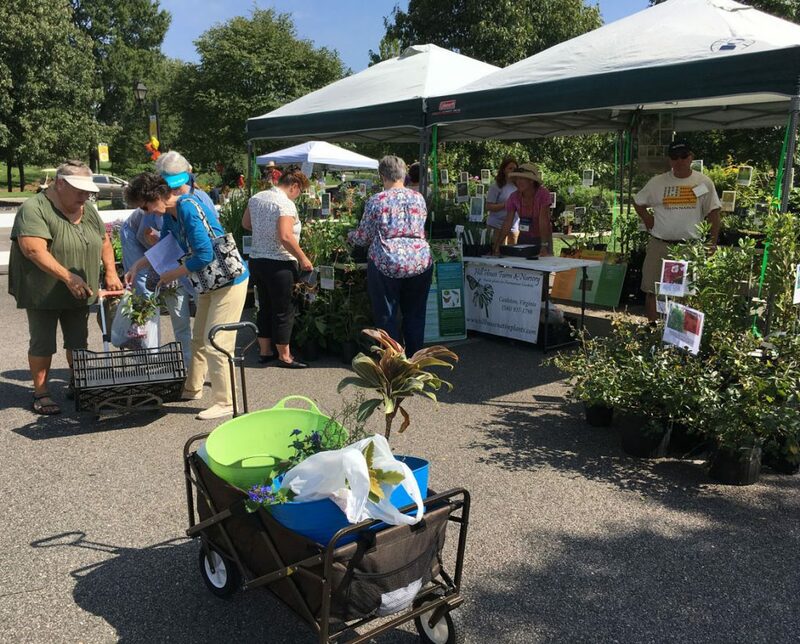 Members receive a 15 percent discount during Plant Sale. Learn more about Spring PlantFest. Not a Member? Visit on our regular shopping days! See what we have planned this year! Our Fall Plant Sale -- Save the date! Mother's Day Weekend is filled with blooms, concerts, tours and children's activities.